In the synchronous generator excitation system, in addition to excitation power supply, excitation device or excitation equipment is also a kind of electrical regulation device that can control excitation current. As an indispensable part of the power plant equipment, excitation system includes excitation power supply and excitation equipment. 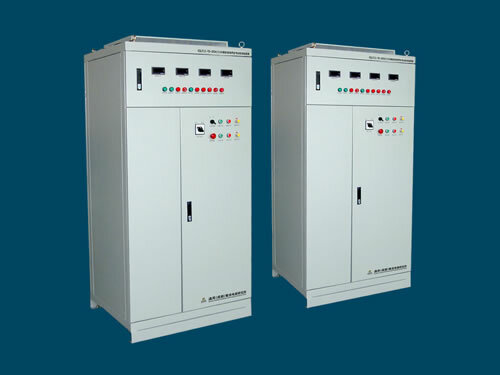 The main part of excitation power supply is exciter or excitation transformer. According to different specifications, models and operating requirements, excitation device can be composed of regulator screen, control panel, de-excitation screen and rectifier screen. Under normal working conditions of the electric power system, the excitation equipment can maintain the terminal voltage of the synchronous generator at a given level. At the same time, excitation device has forced magnetization, demagnetization and de-excitation functions. 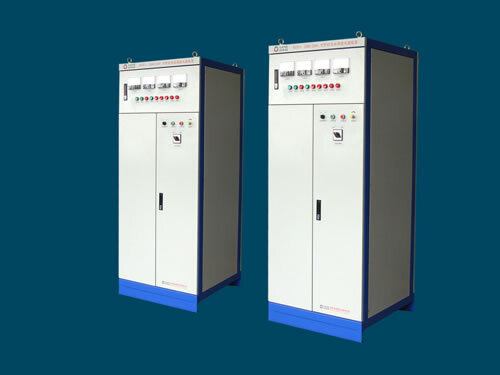 Adopting excitation transformer as excitation power supply, the excitation equipment also has rectifier function. The excitation device can provide or be used as the supply of power generation equipment. Small and medium-sized hydropower has implemented the exported product quality license system. Excitation device includes electromagnetic and semiconductor equipments. It is mainly used in the excitation system that makes DC or AC exciter as excitation power supply. The semiconductor type can not only form static or rotating rectifier excitation system with exciter, but also can constitute static excitation system with excitation transformer. Our company can design and produce different excitation devices according to your needs. Chengdu General Rectifier Research Institute is a professional manufacturer and supplier of excitation devices in China. We mainly produce computer control motor excitation and computer control synchronous motor excitation equipments. Our products have been exported to many countries like USA, Germany, Australia, Singapore, India, Brazil, Iran, Vietnam, Kazakhstan and Malaysia, etc.